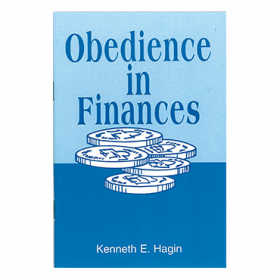 The origin of Kenneth Hagin Ministries' Campmeeting can be traced back to January 1973. 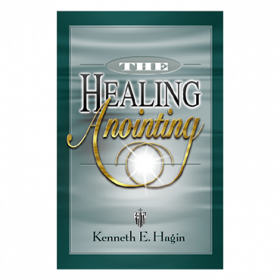 The Lord awakened Rev. 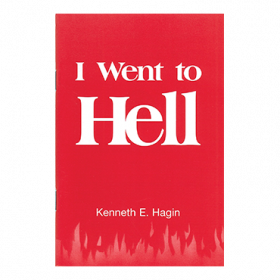 Kenneth E. Hagin early one morning and instructed him to hold a special meeting in the spirit of old-time camp meetings. 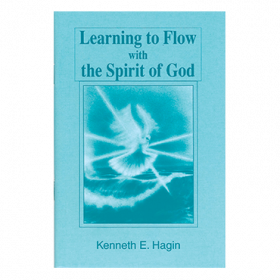 The first gatherings were called Faith Seminar and Indoor Campmeeting. 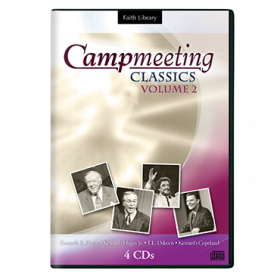 The event is now simply called Campmeeting. 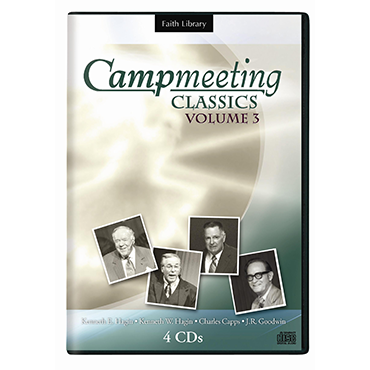 Campmeeting Classics, Volume 3 is a 4-part audio collection of powerful messages from past Campmeetings. 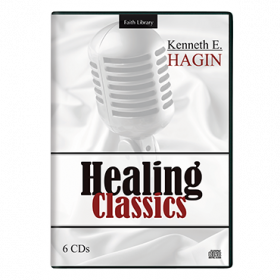 Enjoy insightful, inspirational teaching from the Word of God as shared by Campmeeting speakers over the years.